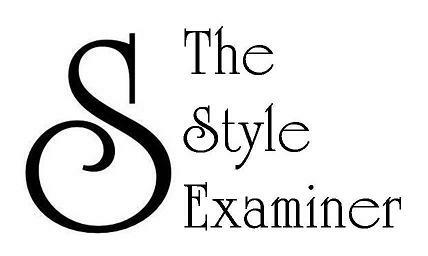 The Style Examiner was delighted to have been invited by British clothing retailer Marks & Spencer to have a preview of its Autumn/Winter 2013 collections before they hit the stores in a few months. 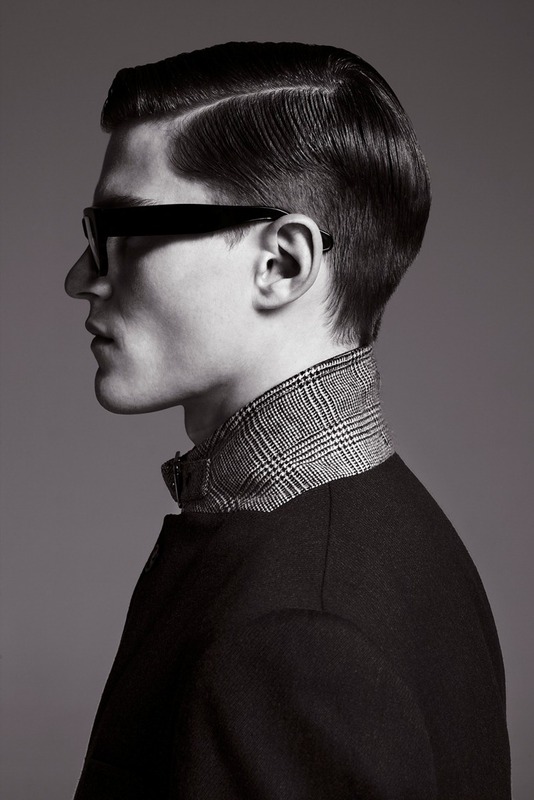 Although still relying on traditional menswear staples, for next season Marks & Spencer offers what the brand’s head of menswear design Tony O’Connor describes as ‘a focus on reworked classism’, an approach that was evident in the playful and stylish patterns and colours used throughout the different menswear lines, such as oversized checks, scaled up herringbone weaves and dark on dark combinations. 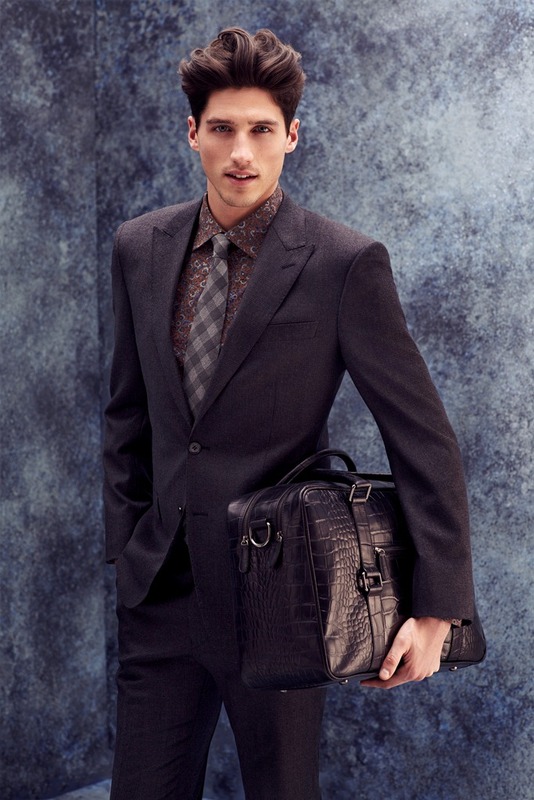 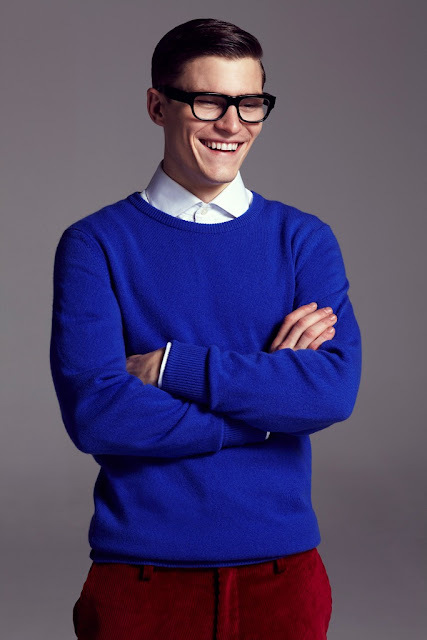 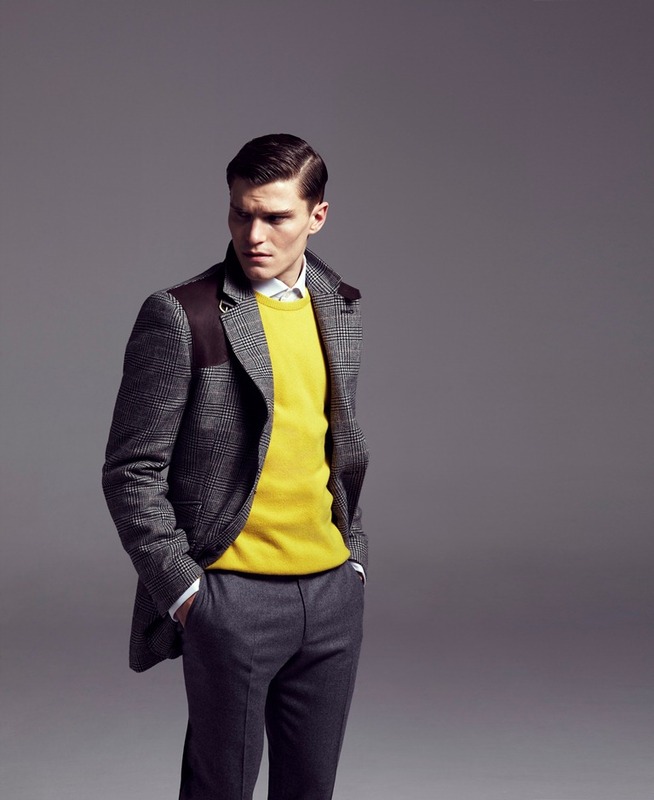 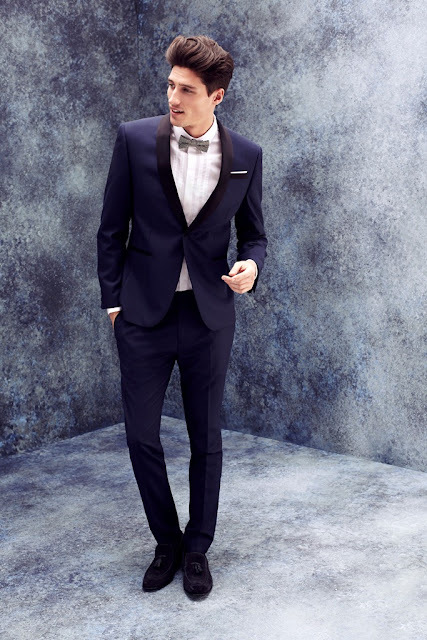 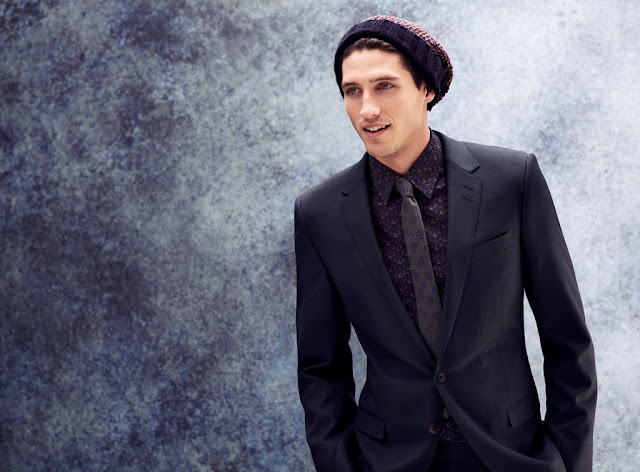 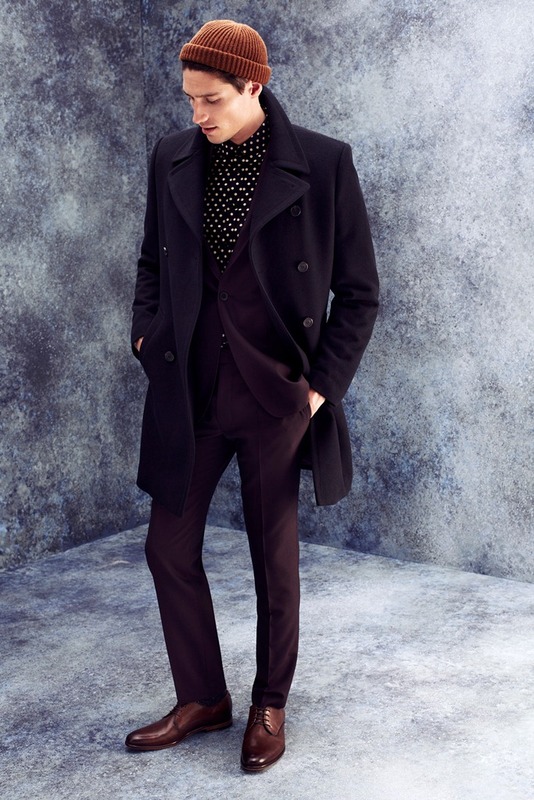 Amongst what Marks & Spencer has to offer male consumers for Autumn/Winter 2013, I found that many pieces in the Limited Collection, Autograph and Best of British lines stood out for their very accomplished designs and choice of fabrics. 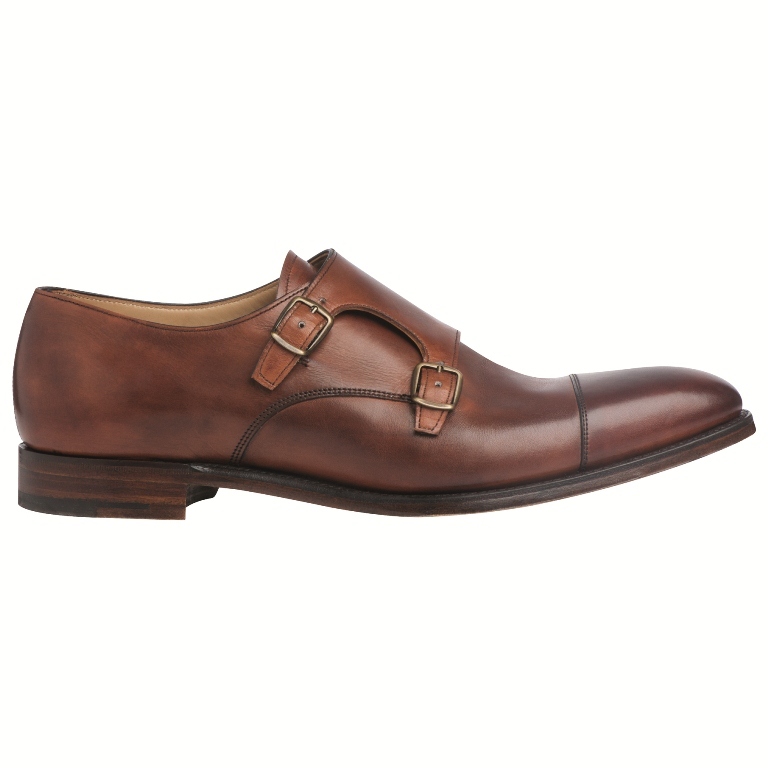 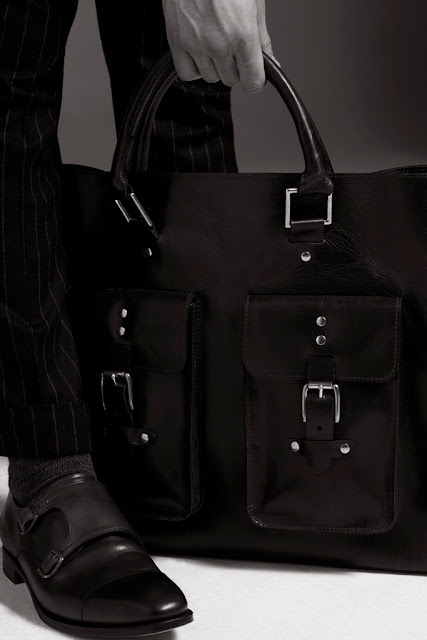 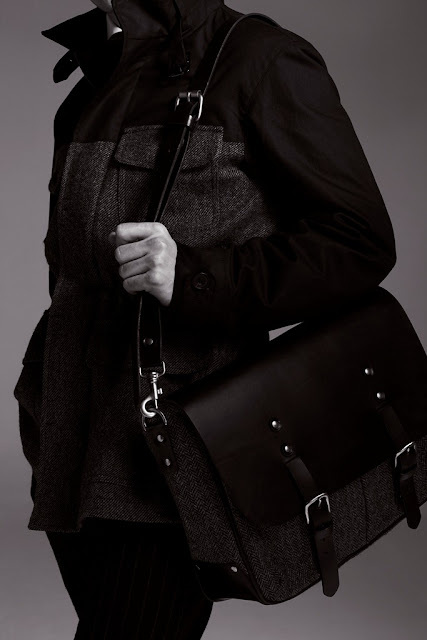 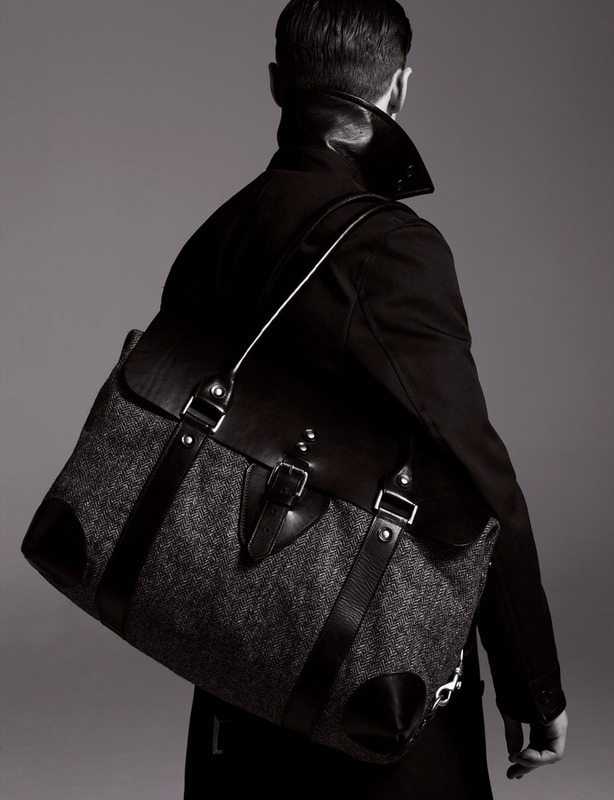 The latter range, designed in partnership with the British Fashion Council, came across as particularly successful in the way it combined rich British sartorial heritage with youthful styling not only in in the clothes but also in footwear (namely the slick double monk strap shoes) and accessories (such as the very covetable brown leather tote bag). 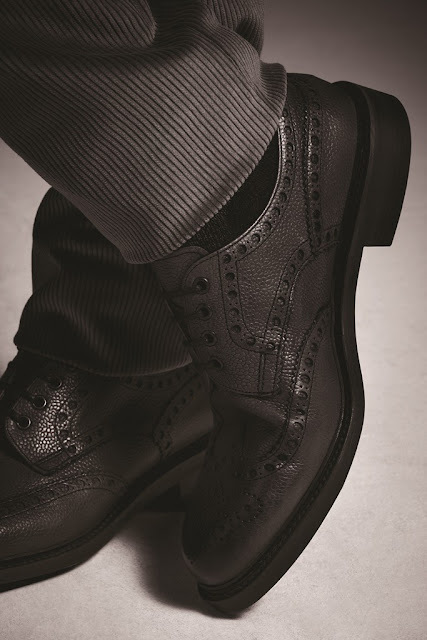 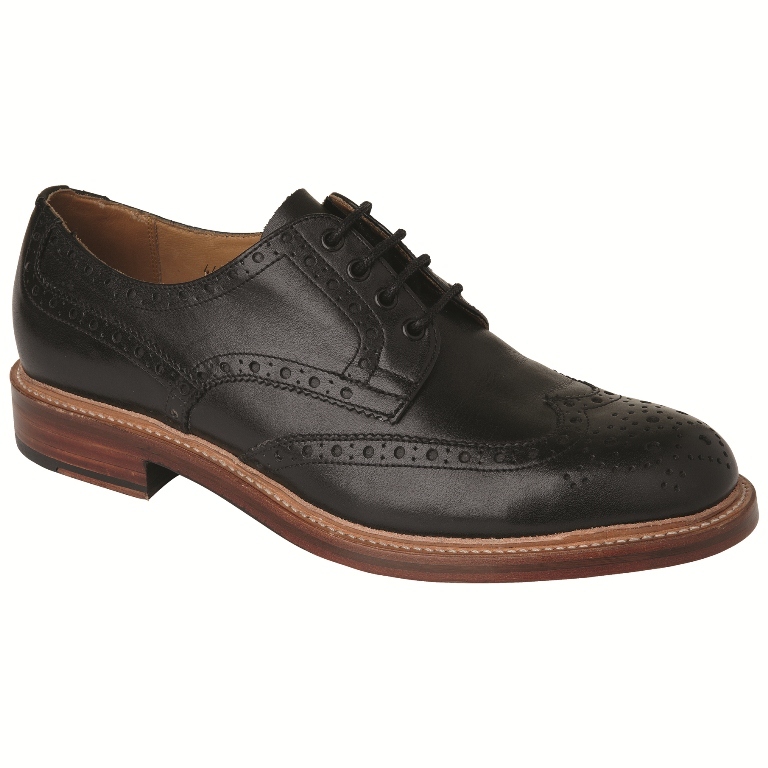 In addition, the range of accessories and footwear produced for the other lines also stood out; in particular, the Autograph brogue shoes and the Harris Tweed caps, wallets and iPad covers certainly caught The Style Examiner’s eye. All in all, Marks & Spencer managed to strike an elegant balance between tradition and innovation in a diverse collection that will undoubtedly appeal to older and younger consumers alike. 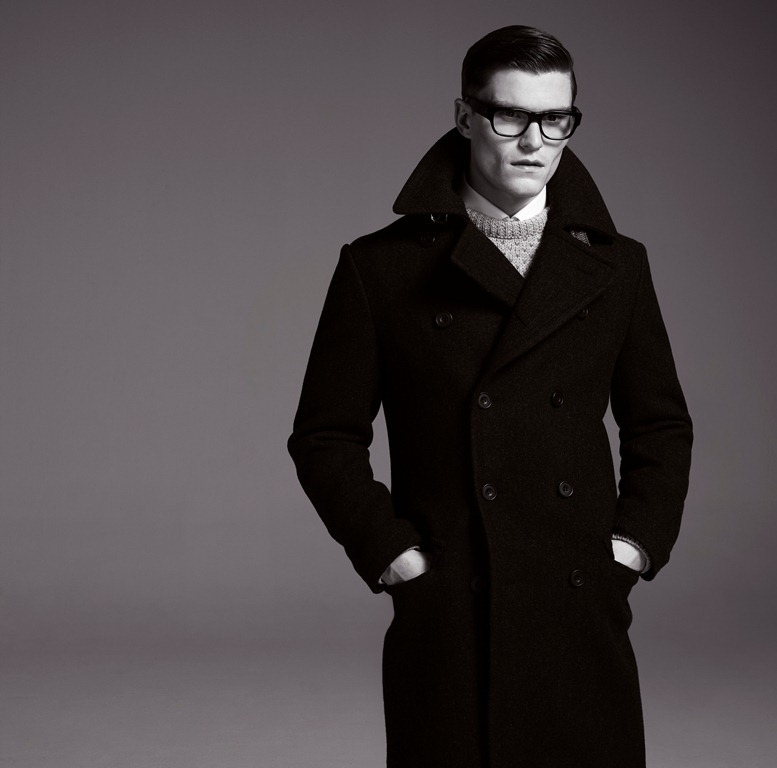 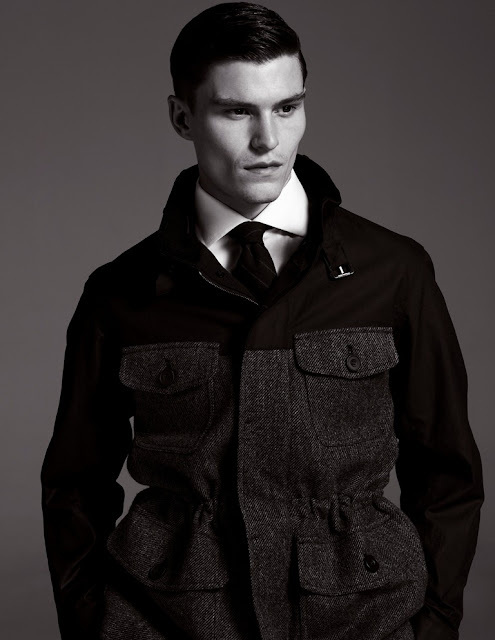 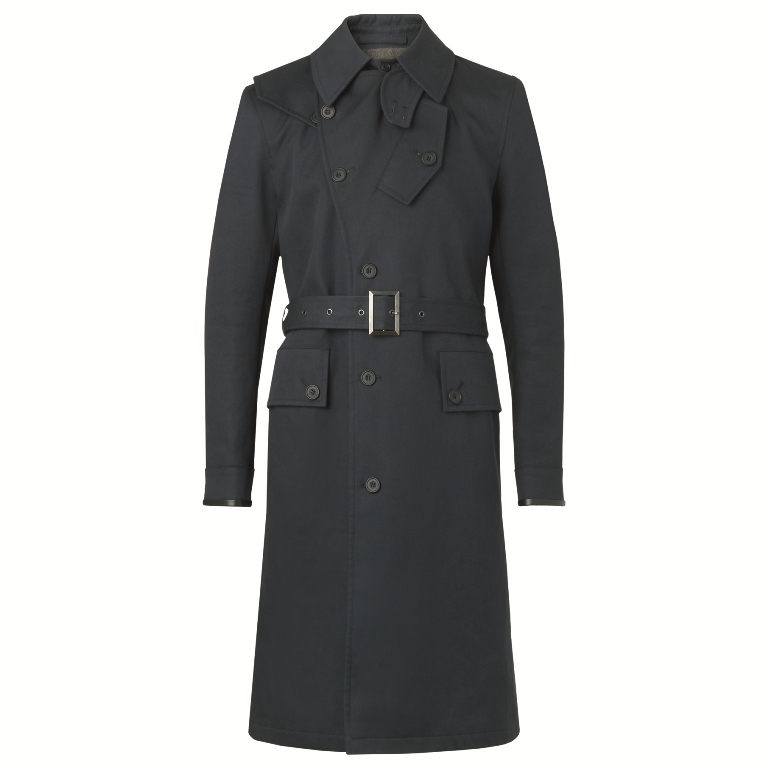 The fourth coat is deliciously structured and would elevate a man's look, whatever he is wearing. 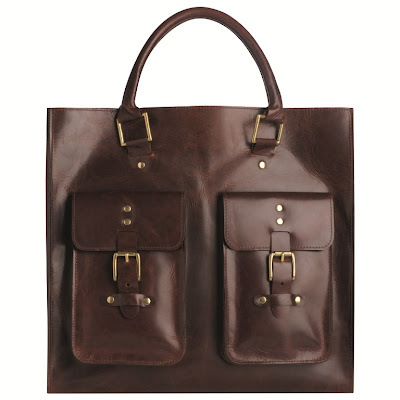 Also, can that last bag featured, make its way into my house pronto.